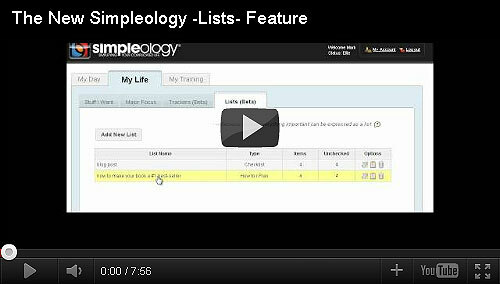 The new “Lists” feature on Simpleology is deceptively simple. Upgrading to 3.7 (with “Lists”) is free. Once you’ve upgraded, we’d love to hear what you think.